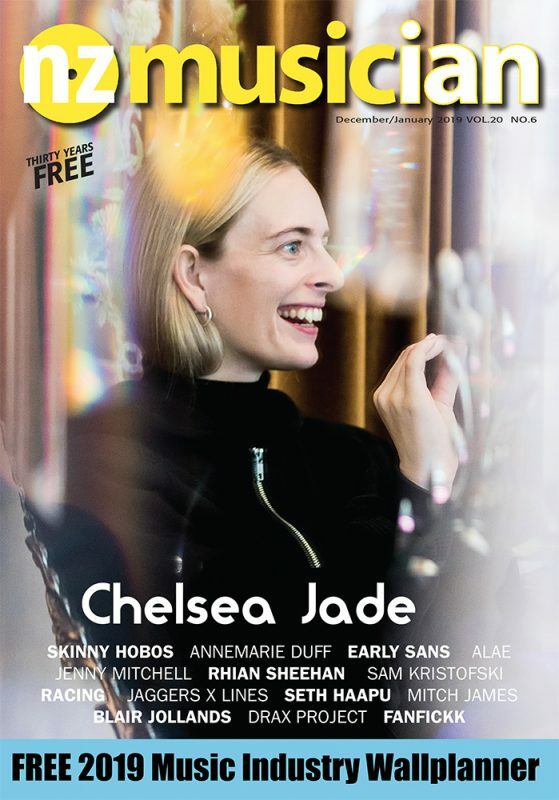 2019’s edition of the NZ Music Services Directory is newly printed and available to buy via musicnz.co.nz at the very reasonable price of $35 incl. P+P within Aotearoa. Published annually, the NZMSD provides incredibly handy info including direct email, web and social media links to hundreds of local businesses, organisations and associations that provide valuable services across our creative music sector. Listing categories range from artist guidance and mentoring through to music education and tuition – making it an indispensable contact guide for anyone trying to chart a course towards their own music industry success – or those just wanting to know who’s who and how best to contact them.